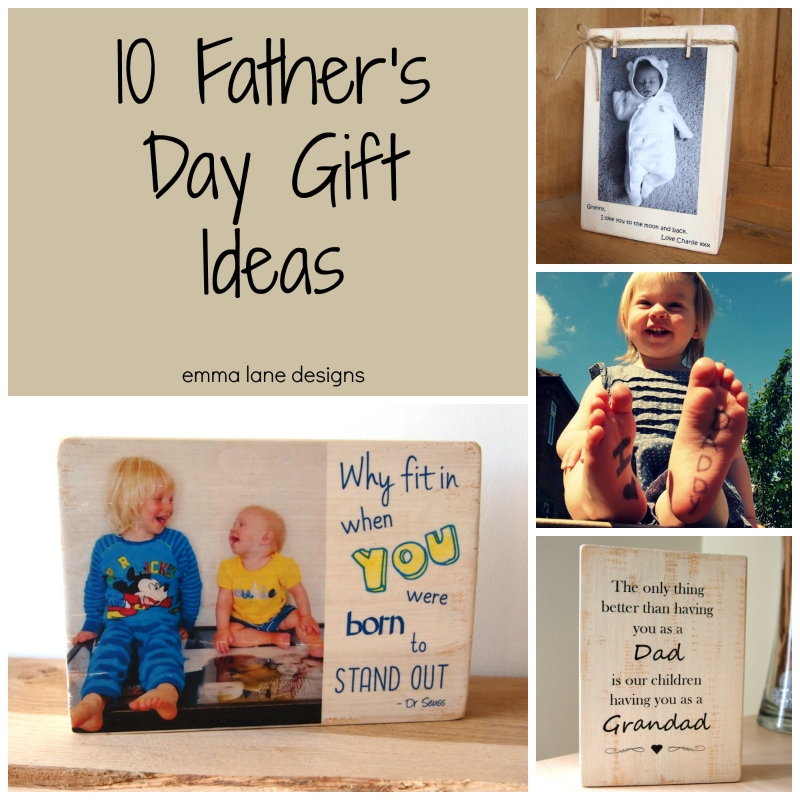 So it’s nearly that time of year again… Father’s Day is fast approaching. Hand’s up who hasn’t got a gift yet, or even thought about it yet! 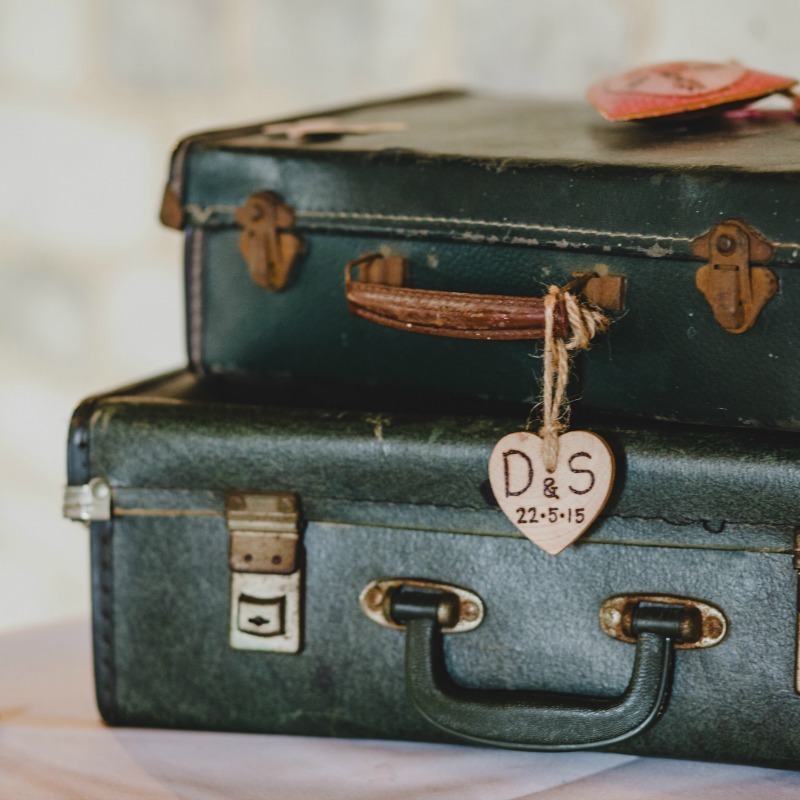 There is still time to order a keepsake block from Emma Lane Designs that can be treasured forever, or if you fancy something a little more DIY check out these other ideas I have picked out too. 1. 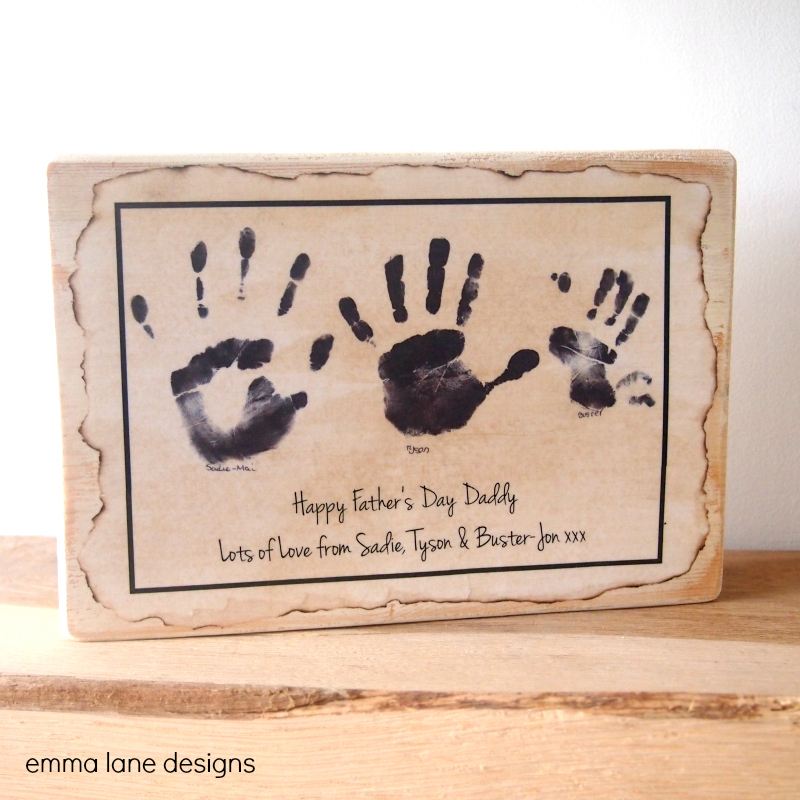 A handprint keepsake block can be the perfect gift to treasure those hands and remember how small they were in years to come. 2. 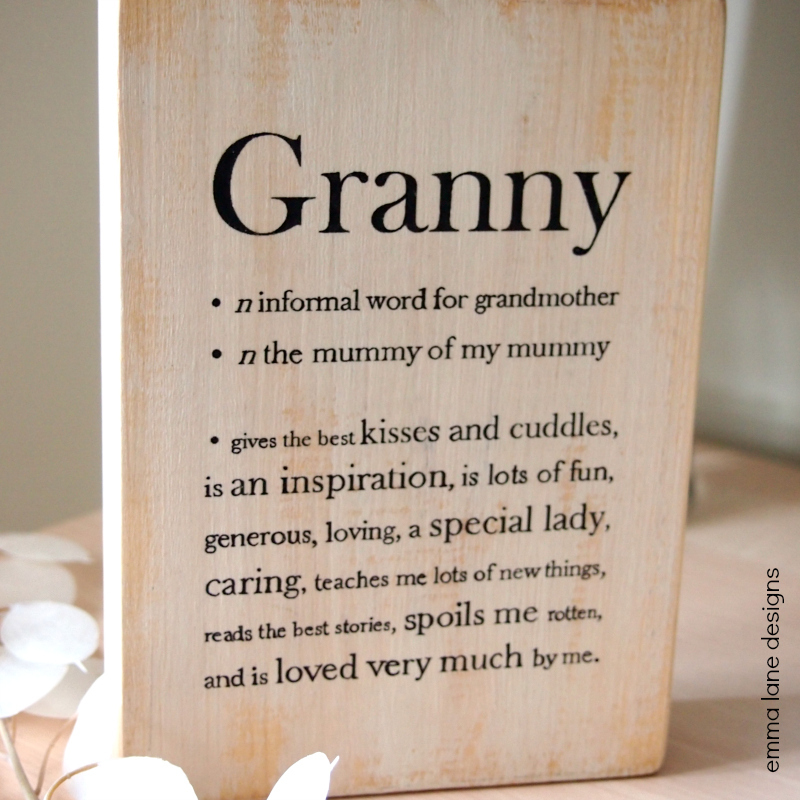 How about creating your own Dictionary Definition print for Dad or Grandad. 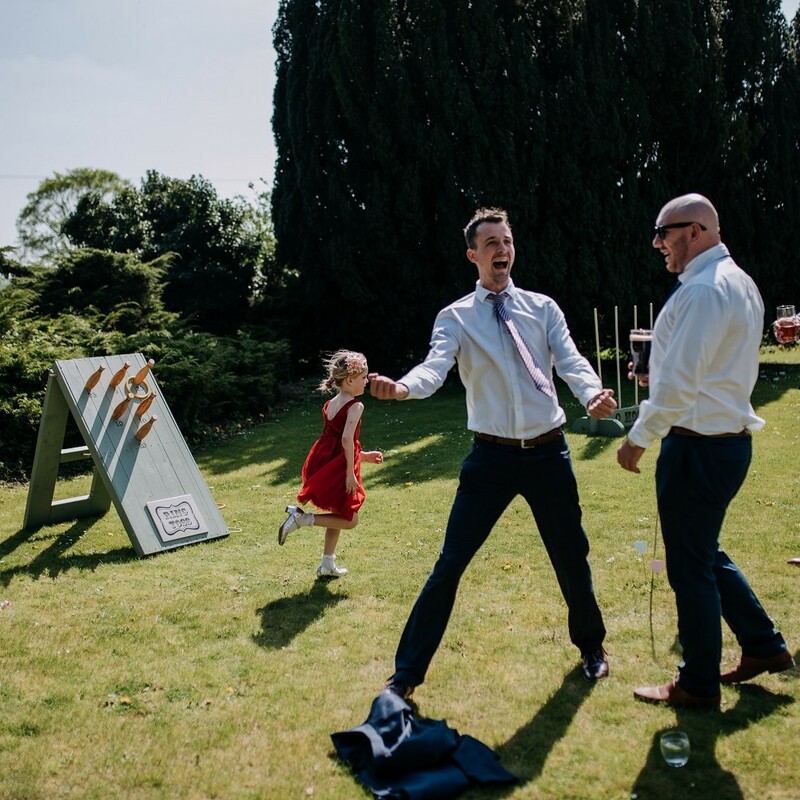 Simply choose the name and then list his likes, loves and addictions and I can create the perfect personalised gift for him this Father’s Day. 3. Say it with a photo. 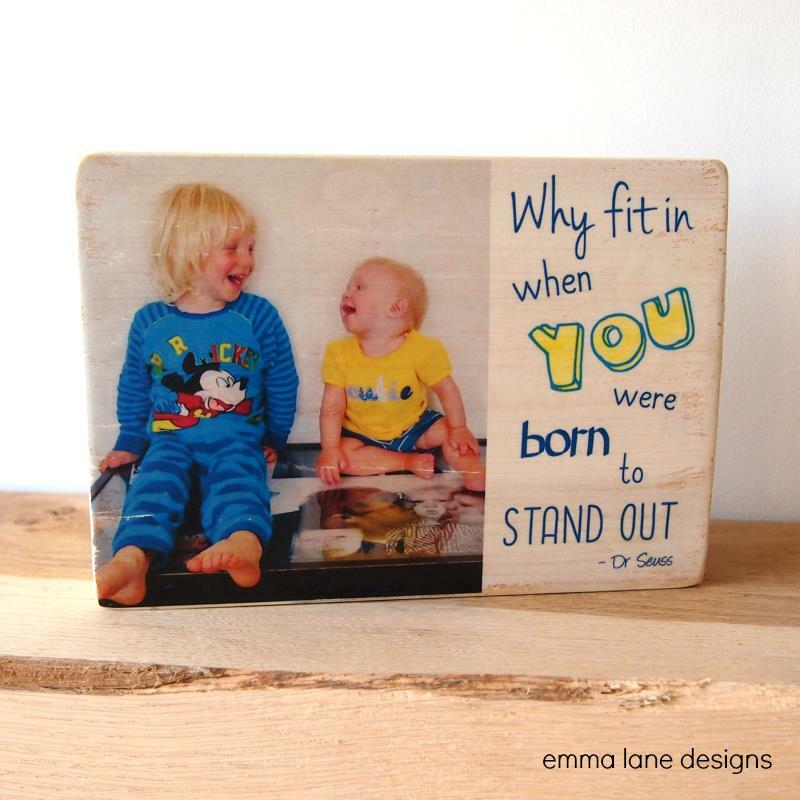 Choose your favourite photo and either have it transferred directly onto a wooden block with your own message for that perfect keepsake gift. 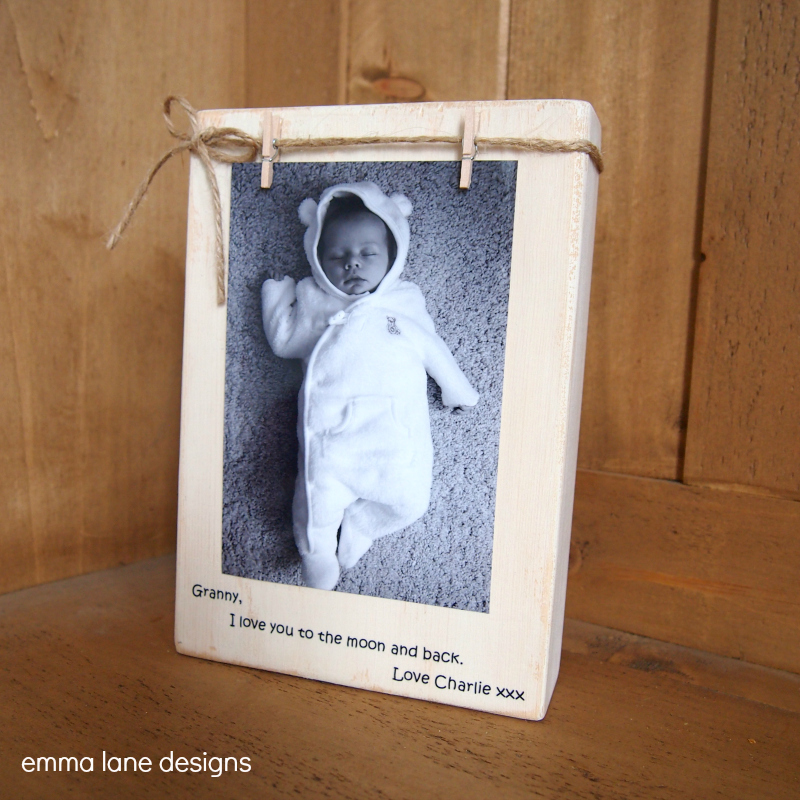 Or how about one of my peg photo block frames. Add a personal message at the bottom and you can keep switching between your favourite photos. 4. 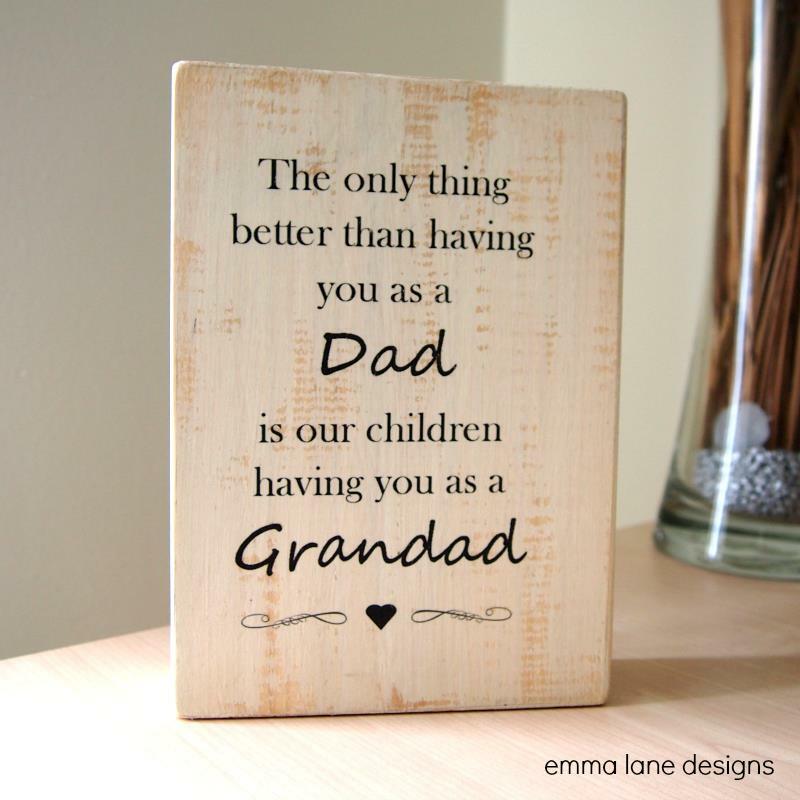 Show your Dad just how much he is loved with this keepsake block which features the wording: ‘The only thing better than having you as a Dad, is our children having you as a Grandad’. He’ll love it! 5. 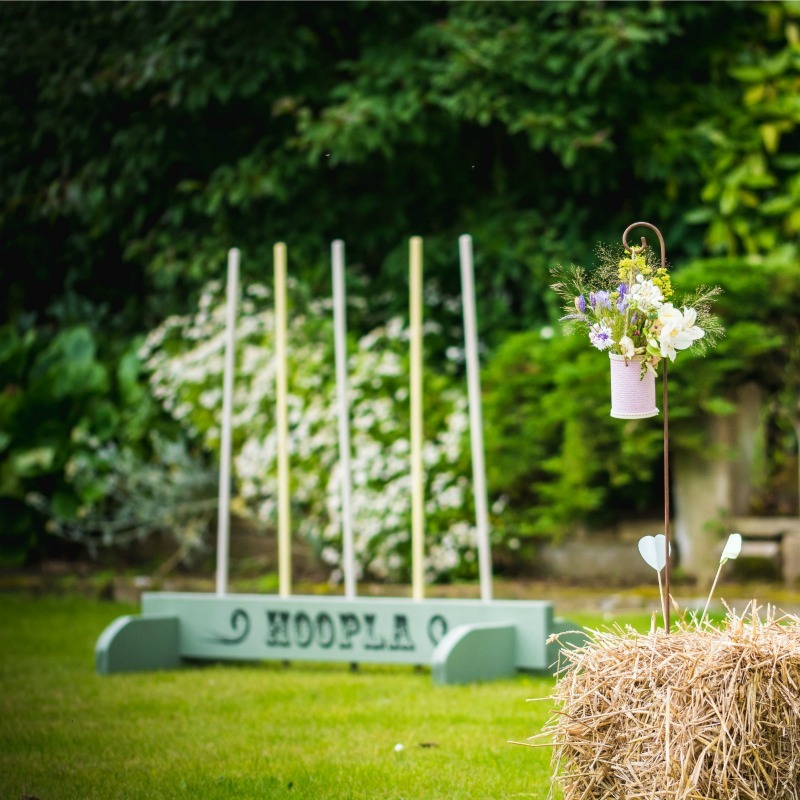 If you are on a tight budget or simply looking for the perfect card, look no further. These keepsake cards are a card and gift in one! 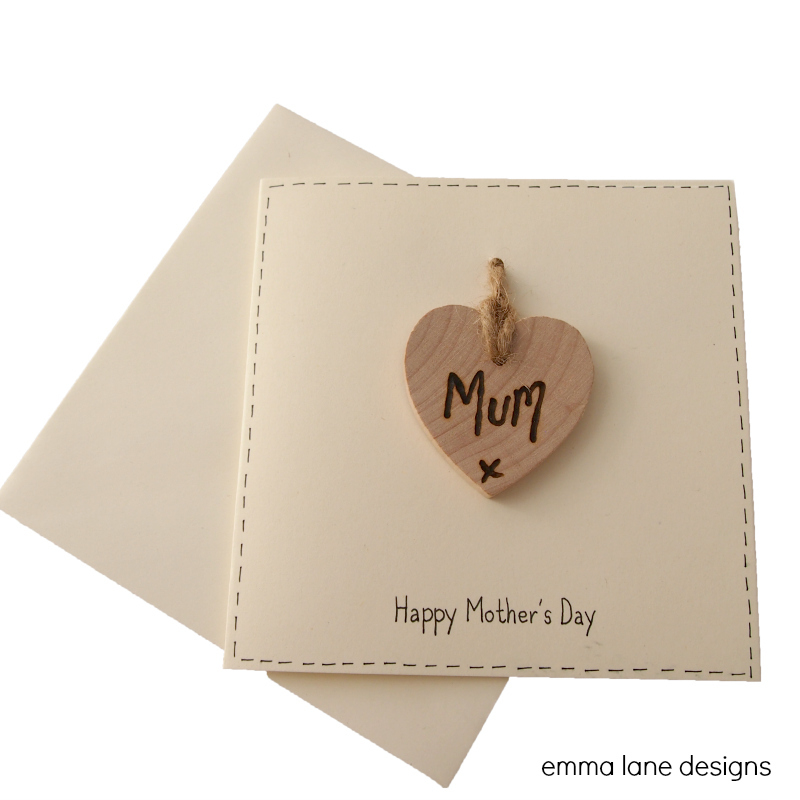 A personalised card with a wooden tag that can be personalised with the wording of your choice. A lovely momento to treasure. 6. 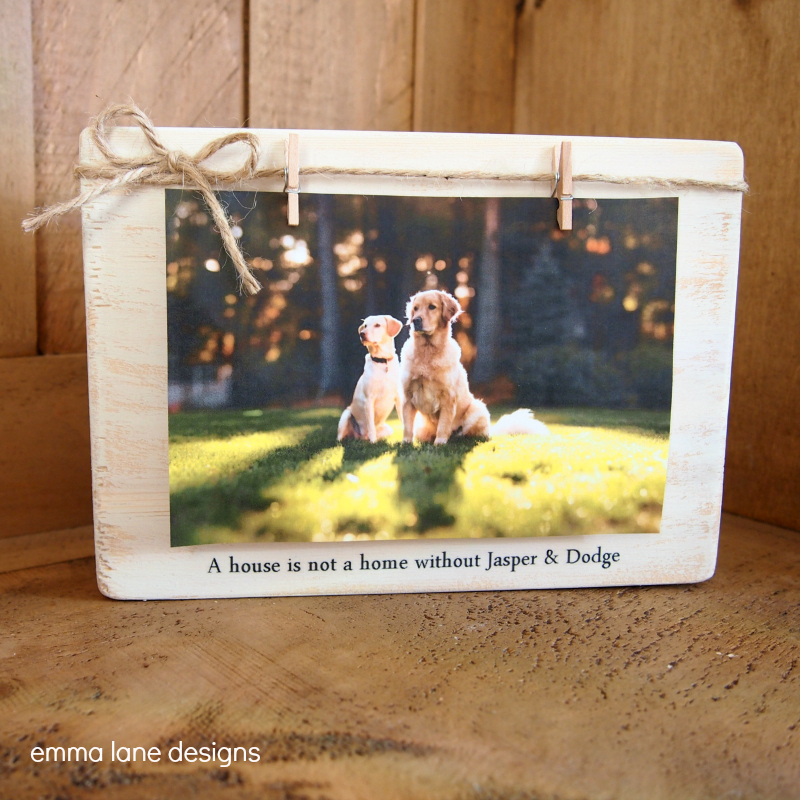 Create a personal photo gift just for him. 7. Say it with footprints and a poem. 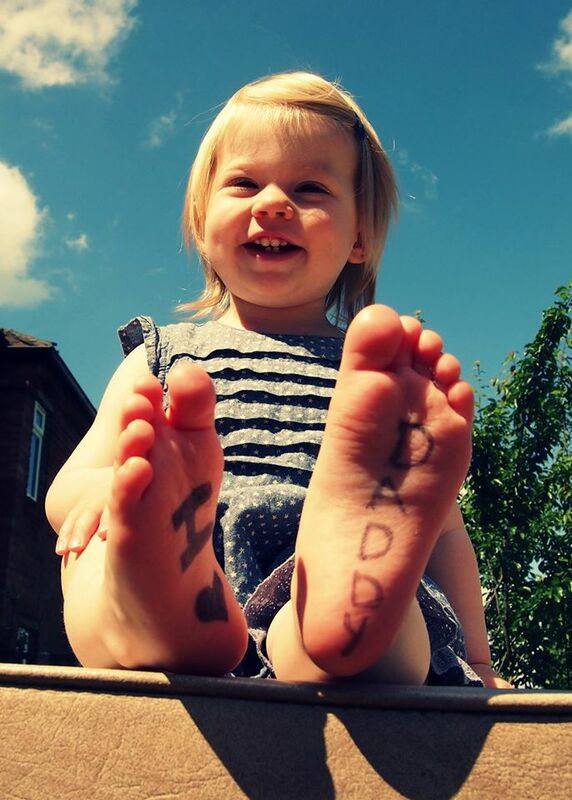 Create your own poem or use a free printable one and stamp it with your child’s hand or footprints. 10. 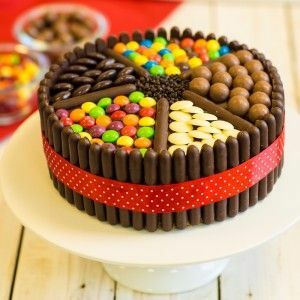 Cook him up a treat with a yummy cake, or bottle up his favourite sweets. 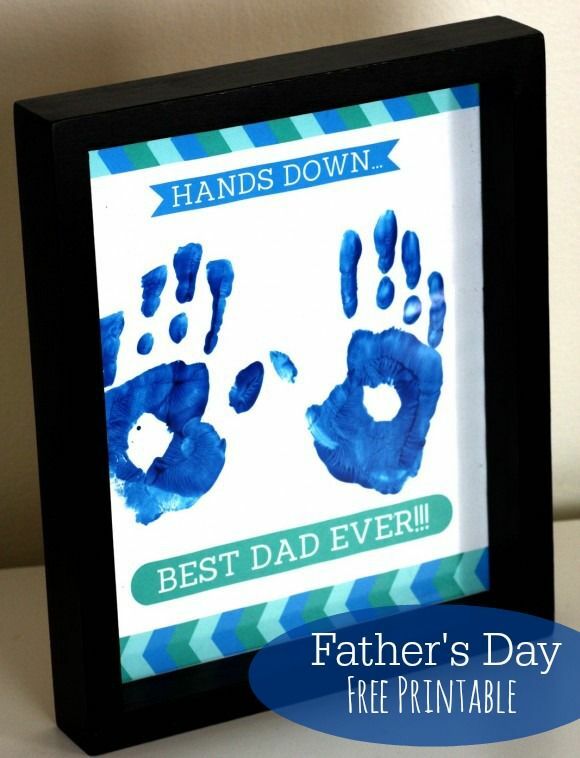 For more Father’s Day inspiration, check out my Pinterest board. Don’t forget to follow me to keep the good ideas flowing!